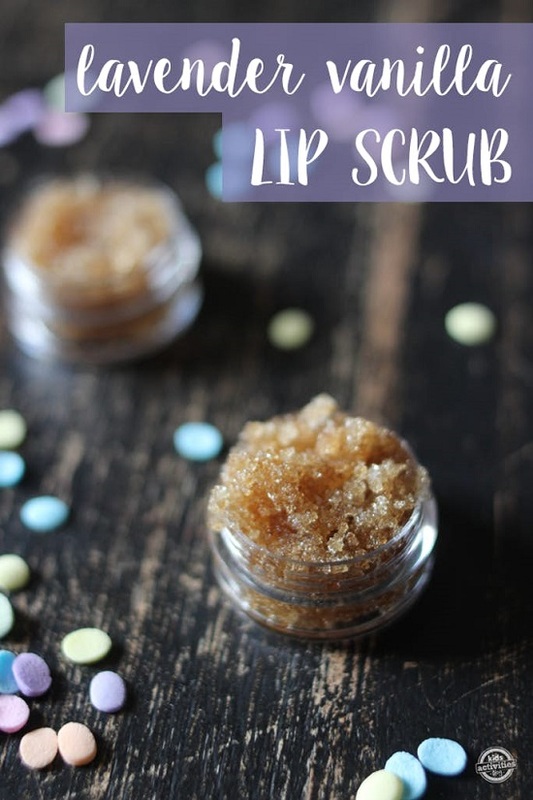 Get soft and gorgeous lips naturally with these exfoliating DIY lip scrub recipes. 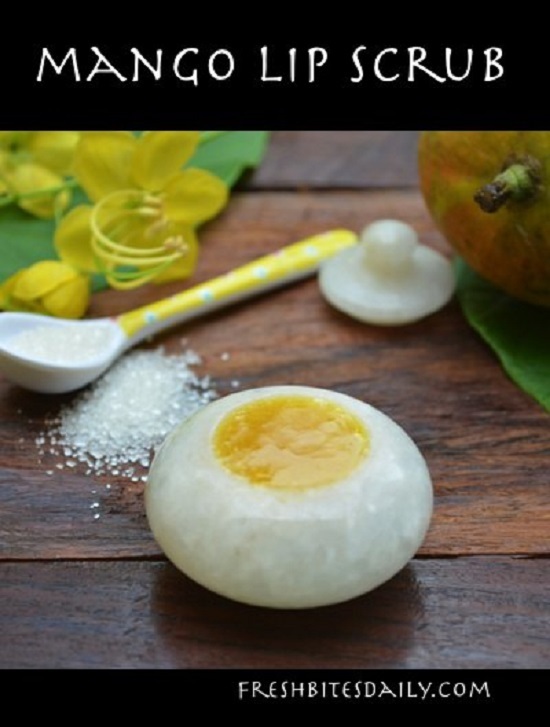 These also moisturize your lips and make them healthier than ever! 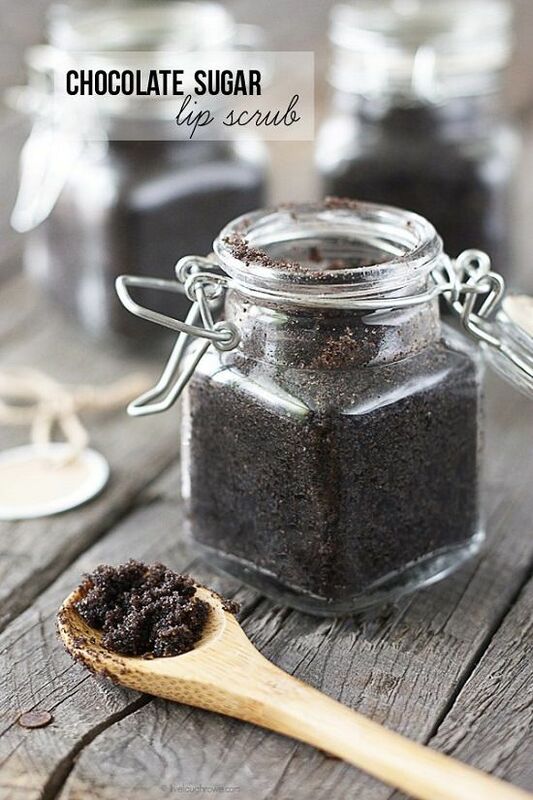 This decadent DIY mint chocolate scrub does its job without throwing you off your diet plan. Visit helloglow for the DIY! 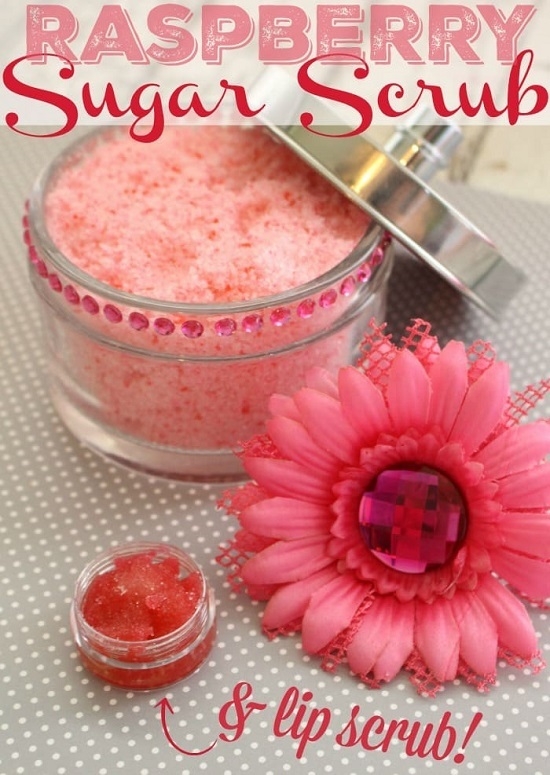 This yummy bubblegum lip scrub is an excellent addition to your candy-flavored beauty products collection. Here‘s the DIY. Here‘s a thoughtful holiday gift that friends will remember for years after. 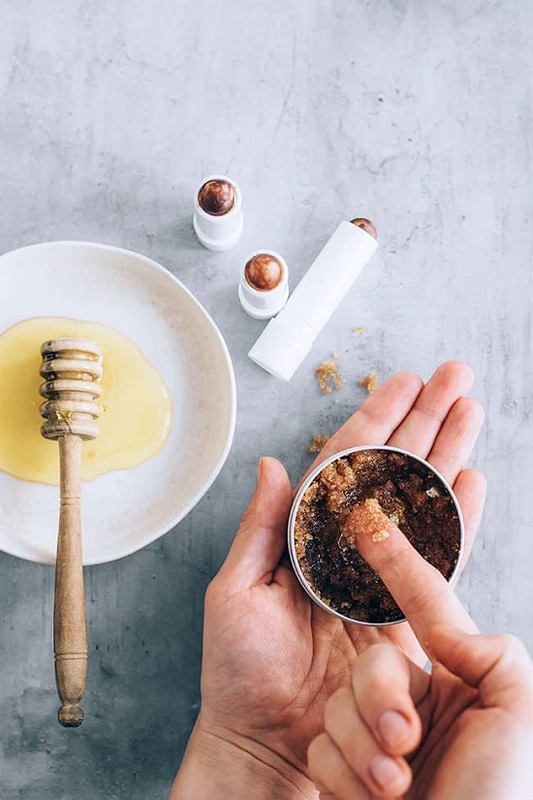 Scrubbing your lips with this grainy, five-minute lip balm is sure to become the most fun part of your morning routine. Click here for the DIY. 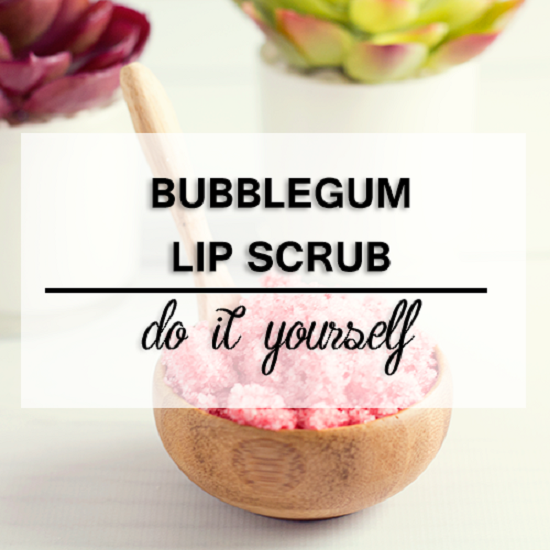 Fun to apply every day, this delicious lip exfoliator is too good to resist. The recipe is here. 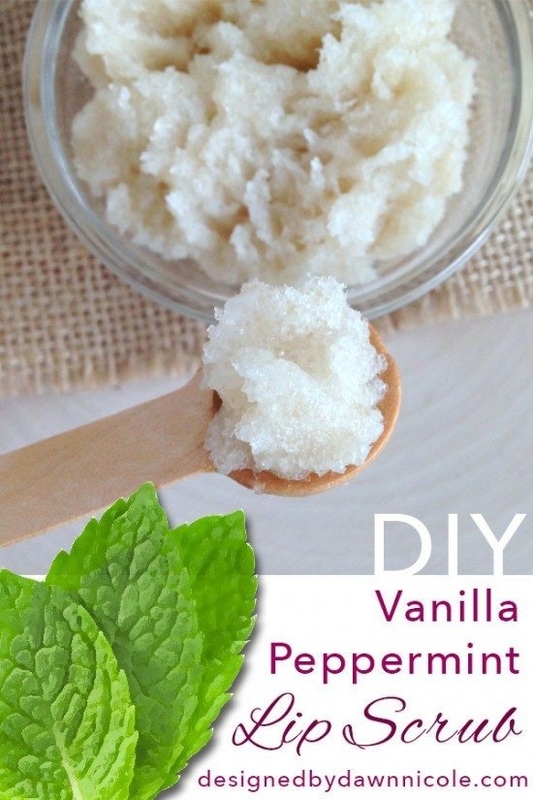 Moisturize and refresh your lips on the go with this non-greasy concoction of vanilla, peppermint and coconut oil. Check out this DIY for more details. 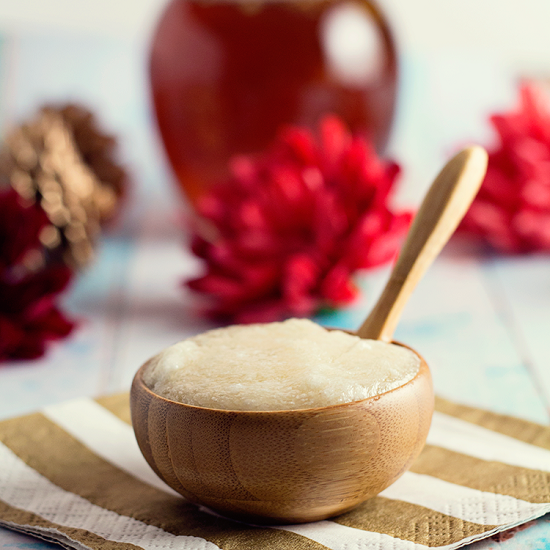 Prep your lips for the rigors of winter with this sugary honey-rich scrub. To know more, click here. 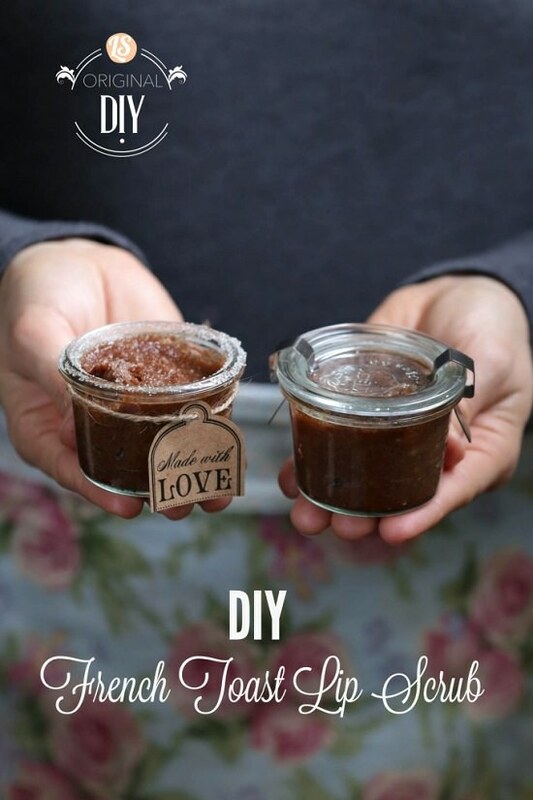 This nourishing organic delight is easy to make and uses ingredients available in your own pantry. The detailed tutorial is here. 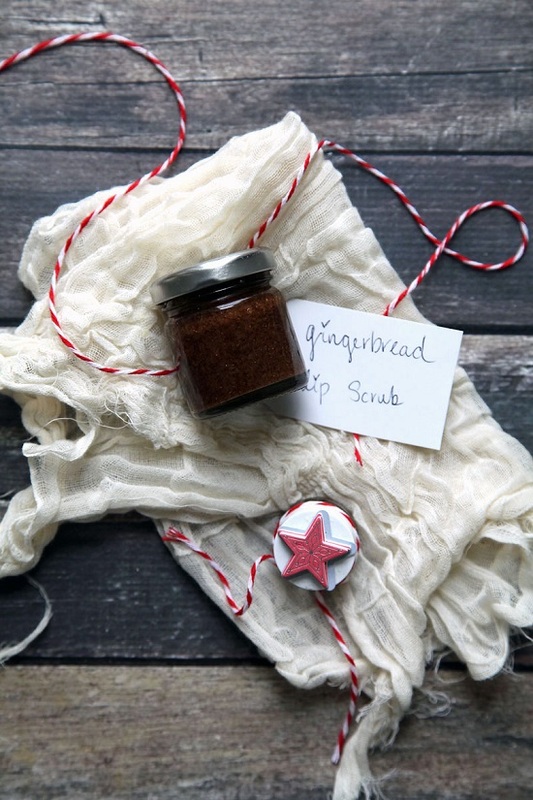 For lips that look plump and smell like fall, try this cinnamon-scented lip scrub. We found the article here. 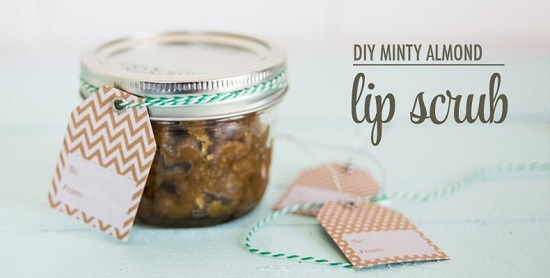 Refresh, nourish and exfoliate your lips all at the same time with this minty almond lip scrub. The DIY is here. 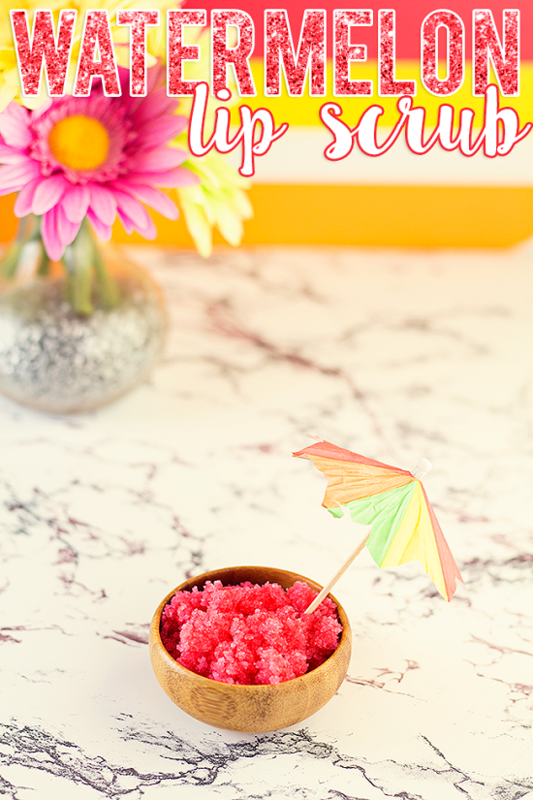 If you want to make a batch of colorful lip scrubs bursting with flavor and moisture, take a look at this DIY. If you have a bit of your french toast batter leftover from breakfast, consider applying it for smooth, hydrated lips. Get complete details at livesimply. 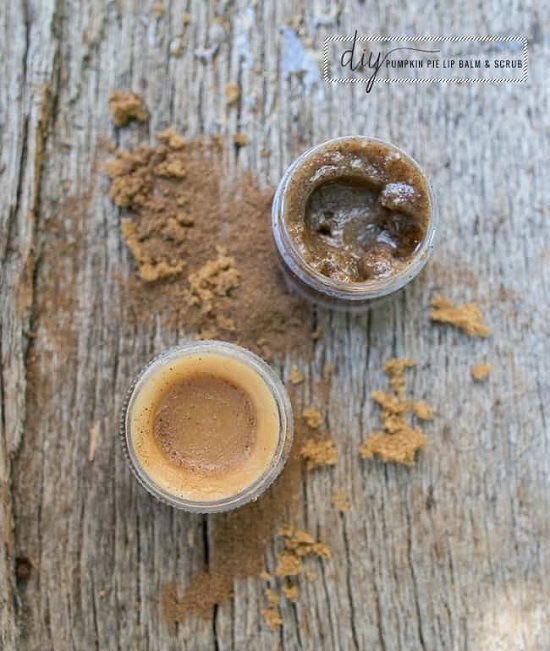 This gentle exfoliating paste of brown sugar and coconut oil nourishes your lips from deep within, making them kissable in two minutes flat. Follow the instructions here. Watermelon is just for the flavoring. 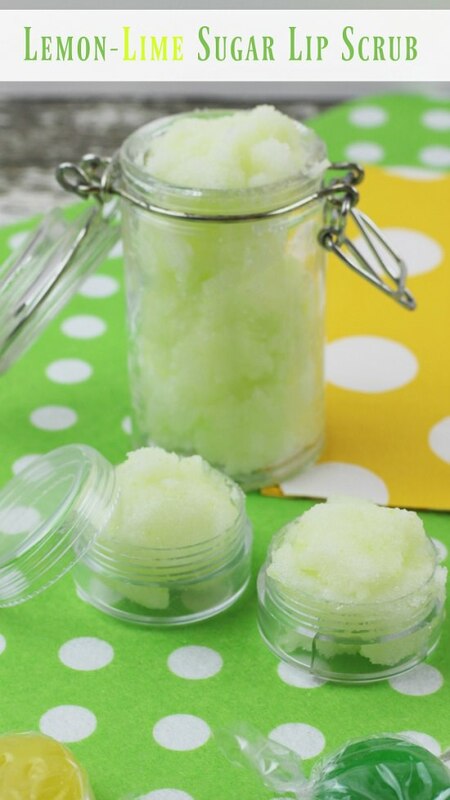 Olive oil and sugar are the real heroes of this pretty summery lip scrub. The complete tutorial is here. Resisting the urge to lick your lips every now and then is probably the only challenge with this appealing cotton candy scrub. Here are the simple steps to make it. 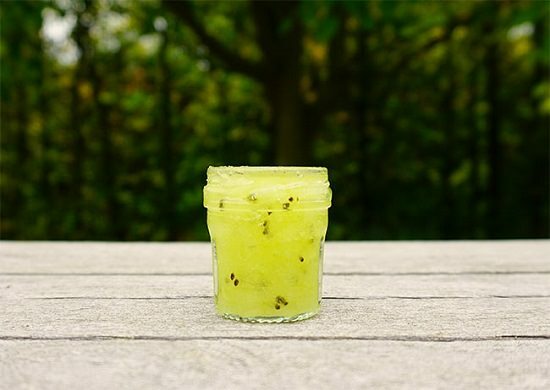 If winters are unusually cold where you live, this antioxidant-rich lime-lemon scrub will keep you covered. Get the recipe here. 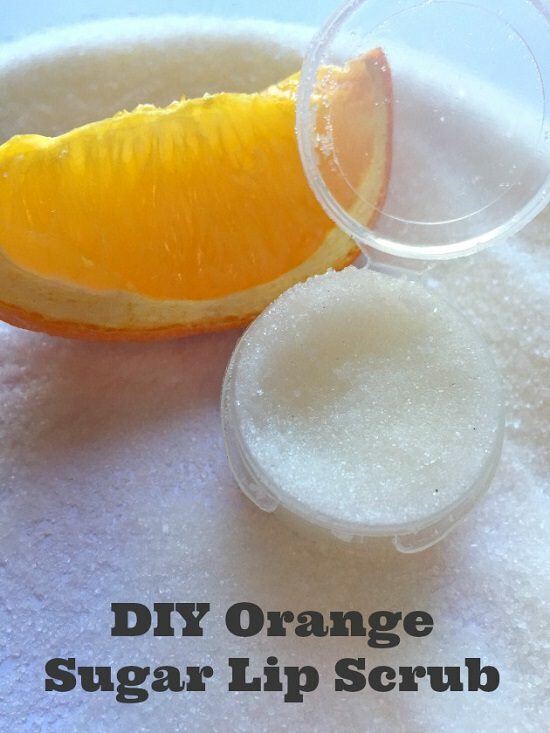 This DIY citrus lip scrubs eliminate dead, chapped skin, and refresh your lips without relying on harsh chemicals. 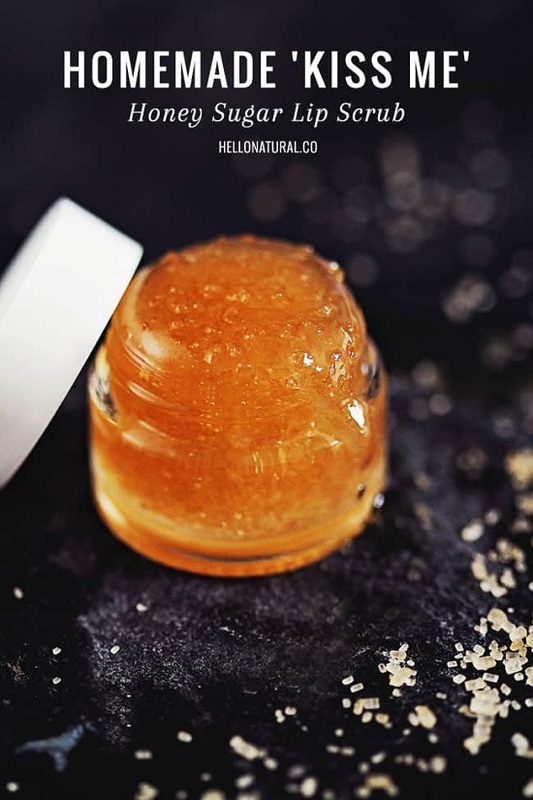 Inspired by the good ol’ Halloween treat, this falls-special lip scrub comes with a woody scent and the exfoliating prowess of granulated sugar. We were inspired by this post. This raspberry lip scrub comes at one-fourth the cost of in-store versions and leaves your lips smelling and feeling good at the same time. Know more here. 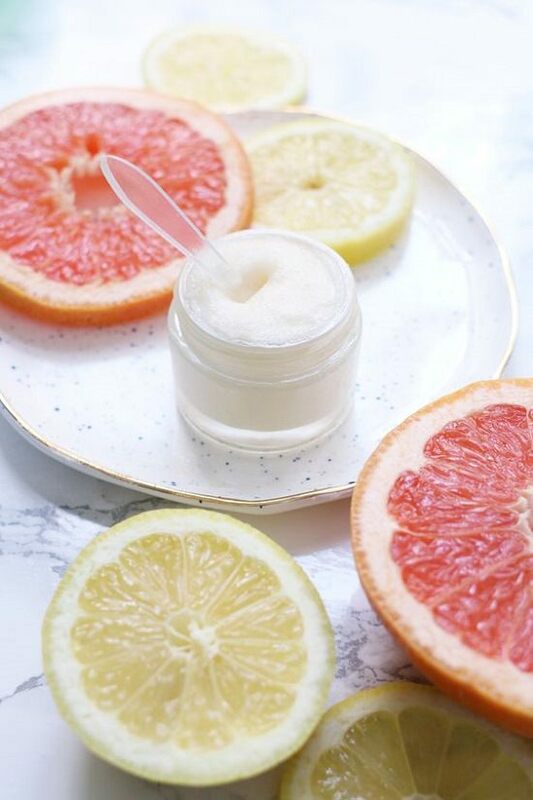 This grapefruit-scented lip scrub is a nice summery treat for dull lips. See the steps on abeautifulme. 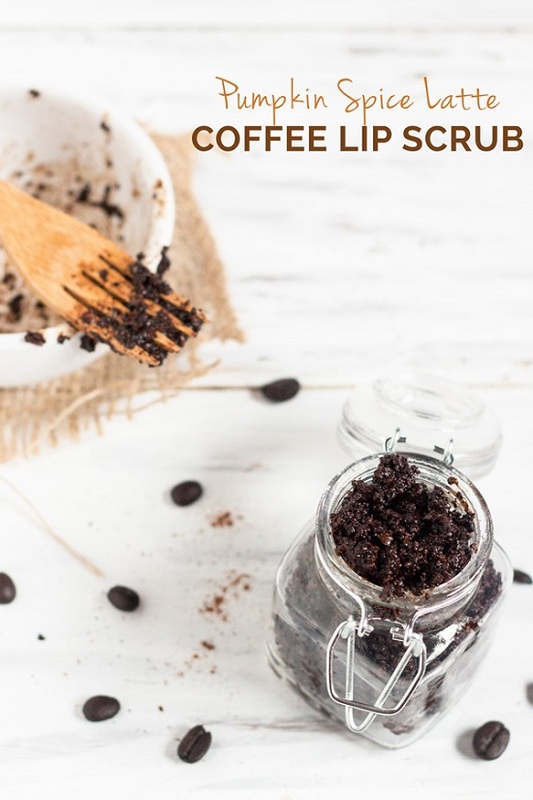 Exfoliating with this ground coffee lip scrub is a must for a flawless beauty routine all through fall. Find complete instructions here. Put a stop to winter dryness with sweet-smelling Fruit loops lip polish. 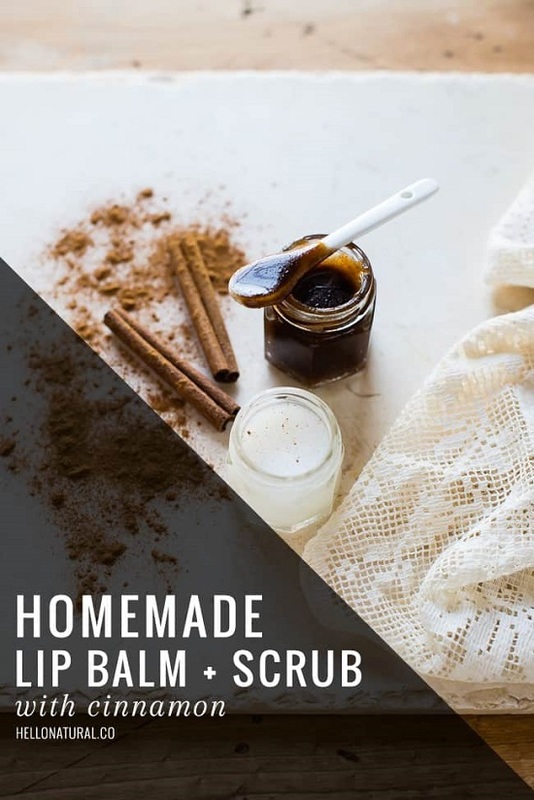 It exfoliates and moisturizes your lips, bringing out their natural color. As we found here. Natural emollients like mango butter soften lips, while sugar and vanilla gently exfoliate dead skin, leaving a heavenly smell behind. Get the recipe here.